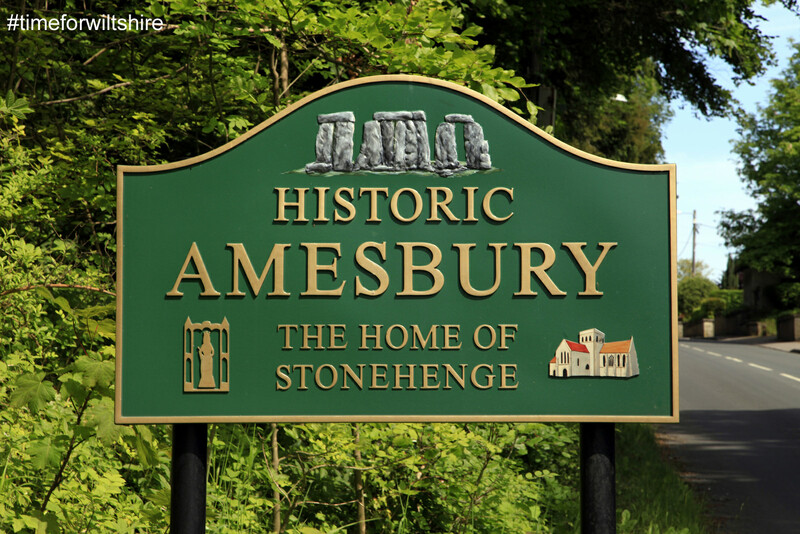 Amesbury has a rich history dating back beyond the Iron Age. Settlers built a large Iron Age hill fort here defending the River Avon. And, in 2002, archaeologists found the grave of the famous Amesbury Archer. Notably, it held the most Bronze Age artefacts ever found in Britain. The building of the first abbey began in 979, a double priory replaced it in 1177. The priory is no longer there, but the Parish Church survived. The 1700s brought stagecoaches and turnpike roads. The George Inn and the former New Inn (now Commilla House) were both staging posts on the busy route from London to the West Country. The town is close to Salisbury Plain’s military training area, and so it grew and developed in the 1930s. Stonehenge is a unique prehistoric monument, and a World Heritage Site. Also here, there are remains of ceremonial and domestic structures; a great interest for visitors. The visitor centre exhibits include Neolithic houses, replica Sarsen stones and a spacious gift shop and café. The town’s History Centre has a breath-taking Mesolithic collection which will amaze visitors with its story of the town. 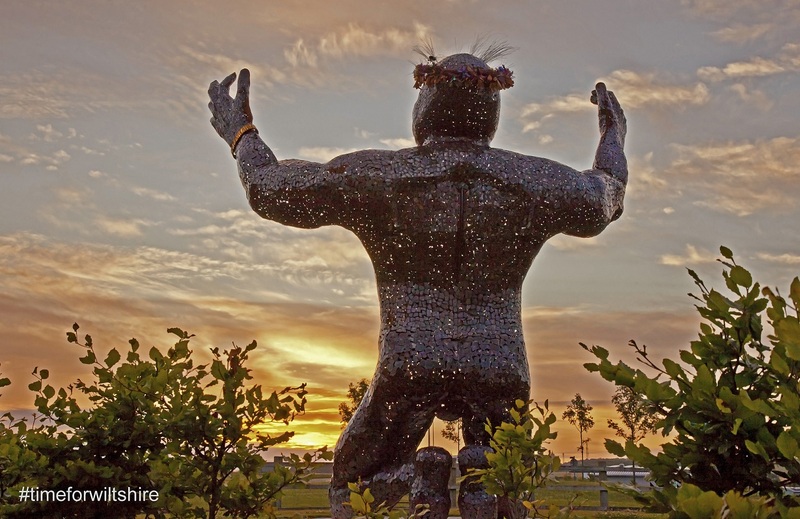 The Solstice Park Sculptures, including the mighty Ancestor sculpture, represent 10,000 years of local life. Ageas Salisbury International Arts Festival, QinetiQ at Boscombe Down, Holiday Inn Salisbury-Stonehenge, Solstice Park and Natural England have produced the sculpture trail. The town offers many walks in around Stonehenge and close to the River Avon. The Community & Visitor Centre has guides to walks and tours. 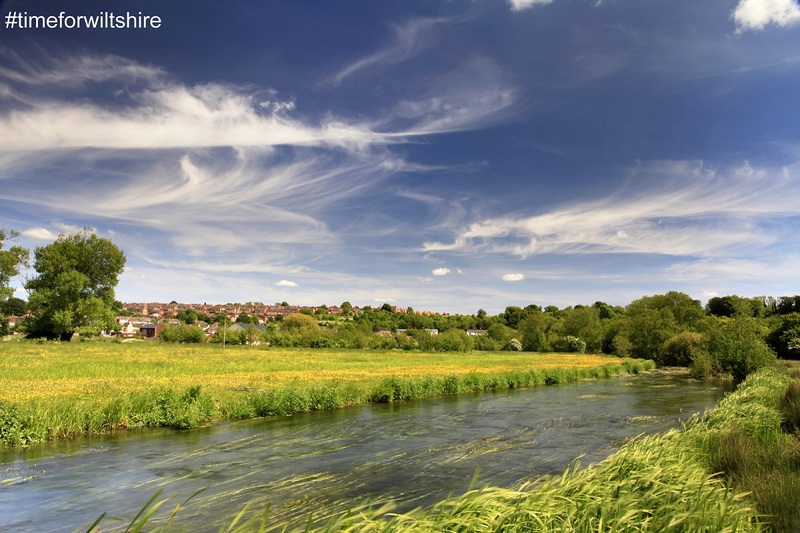 Nearby Lords Walk offers a unique view of the River Avon and a walk to the Abbey down the old Lime Tree way. The Abbey Church of St Mary and St Melor houses a C15th clock. Originally, it had neither hands nor a dial, its sole purpose was to herald the times of worship by chiming the hour. Amesbury has a Carnival & Show in June, a Christmas market and marks the summer and winter solstices in June and December. There are a range of local food and drink restaurants and inns offering a wide range of cuisines and budgets. These include the Solstice Bar & Grill at the Holiday Inn Salisbury-Stonehenge. In addition, in nearby Durrington The Stonehenge Inn offers a superb carvery seven days a week. Amesbury has its own weekly market on a Wednesday. The area has local hotels, bed and breakfasts. In addition, the modern four-star hotel Holiday Inn Salisbury-Stonehenge, has almost 100 bedrooms. Cholderton Youth Hostel, Stonehenge Glamping Pods or Stonehenge Campsite are all within easy reach of Amesbury. Amesbury is just off the A303. It is only 75 miles west of London and eight miles north of Salisbury on the A345. There’s also a 30-minute bus service from Salisbury through to Amesbury on its way to Swindon. And the Stagecoach bus provides a 30-minute service from Andover. There is free local parking and two coach spaces. Both Andover and Salisbury have trains to and from London through to Exeter. Just to the north is Woodhenge – a Neolithic site first seen in aerial photographs taken in 1925. Cholderton Charlie’s Farm is a fun attraction for all ages with rare farm breeds, hands-on activities and kids’ play areas. New Zealand troops waiting to leave after WWI carved the 130m Bulford Kiwi into the hillside near Stonehenge. 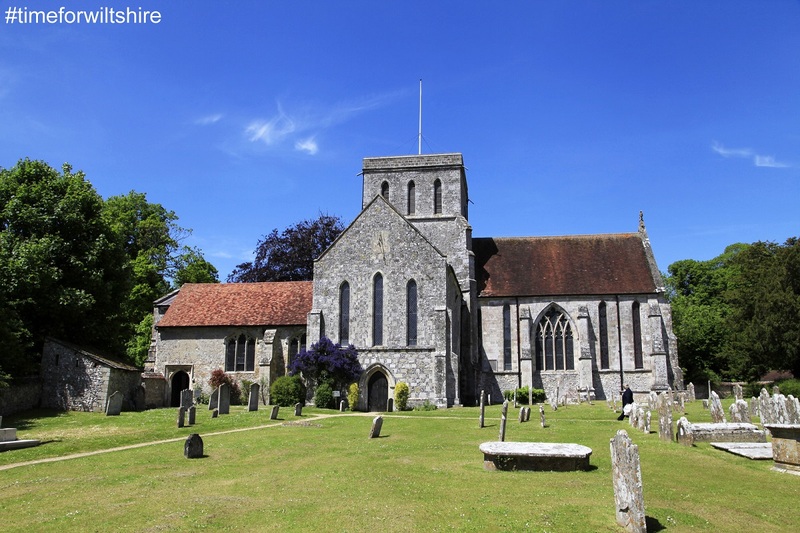 What’s more, there are guided tours; try Salisbury and Stonehenge Guided Tours, Oldbury Tours or Amesbury Heritage Tours. In addition, Salisbury Plain Safaris offers tailored tours based on themes from wildlife to the military. Next PostOur great engineers were drivers for change in the industrial revolution which shaped so many of our towns. We’ve taken a look at some of them and the towns where they lived.